With today’s busy schedules, spending quality time together as a family has become more and more of a challenge. Spending quality time means doing an activity that is both meaningful to the parent and the child. What better way to spend time together as a family then training Jiu-jitsu? Jiu-Jitsu is a great way to develop positive self-esteem, confidence, an excellent way to stay in shape and meet new friends. 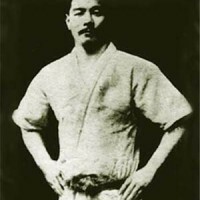 An activity such as Jiu-Jitsu training is a great way to strengthen the bond of any member of a family to one another. Growing together, believing in the same philosophy of health, goodwill, passion, perseverance. 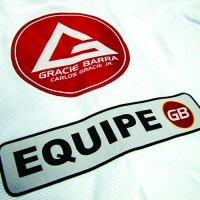 That is what Gracie Barra is all about! 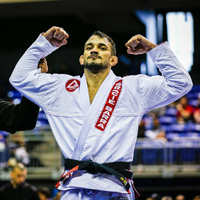 Gracie Barra Cool Springs in Tennessee is one example of a family sharing and strengthening their bond through Jiu-Jitsu. 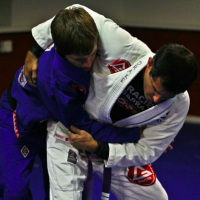 Jeff Jones and his son Parker have taken up Jiu-Jitsu training at Gracie Barra Cool Springs, TN. Jeff talks about what he likes about Jiu-Jitsu and about how it’s a great way to get in shape, a good way to lose weight, gain self-confidence, and it’s something you can do with the family. Jeff’s 5 year old son has been training for the past couple of months at GB Cool Springs as well. For children, jiu-jitsu provides an environment that allows them to experience and understand core values like focus, discipline, persistence, cooperation and respect. 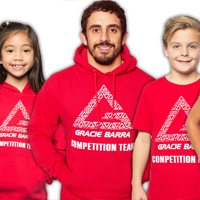 Gracie Barra has classes for all ages and skill levels with an emphasis on team and family. 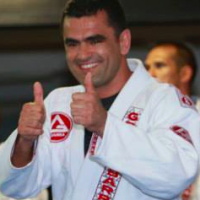 All of our members become a part of the Gracie Barra family and are treated with respect regardless of belt rank or experience level. 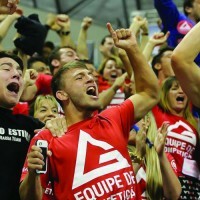 It’s GB’s mission to train body, mind and spirit through the highest level of Brazilian Jiu-Jitsu instruction as a vehicle for individual development and the strengthening of the family spirit, going beyond the ‘winning-losing’ or ‘contest’ philosophy. 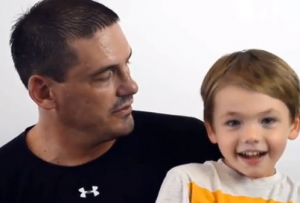 Watch the video below as Jeff talks about the benefits Jiu-Jitsu offers for him and his son.